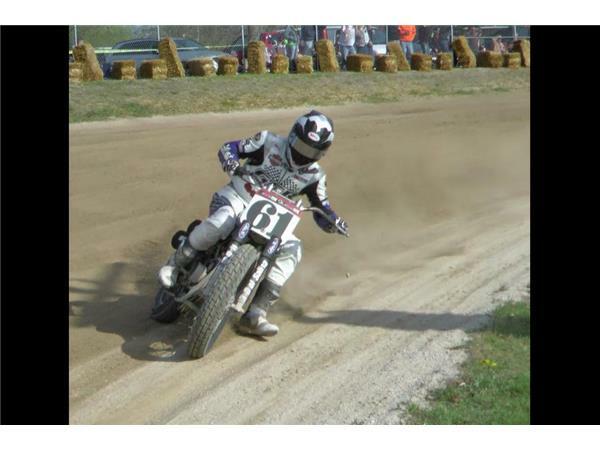 Get the inside scoop from riders, mechanics, and industry professionals from around the AMA Pro Flat Track community. 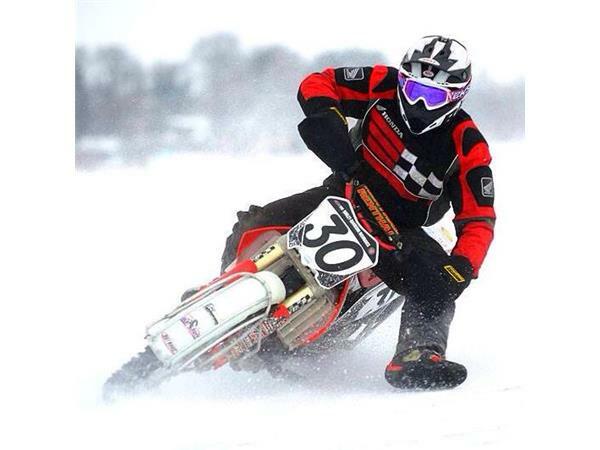 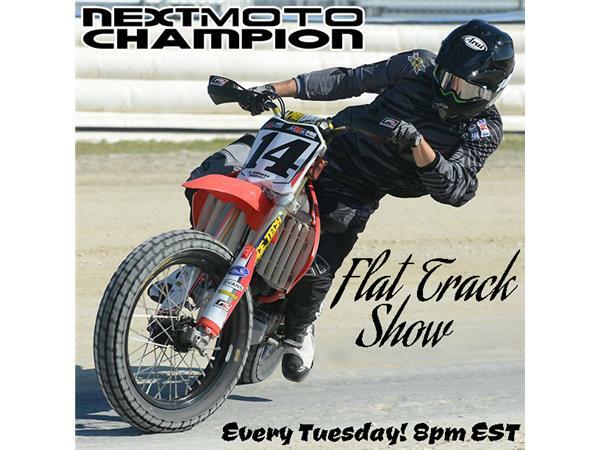 NMC Flat Track Show brings you content and breaking news you won't find anywhere else. 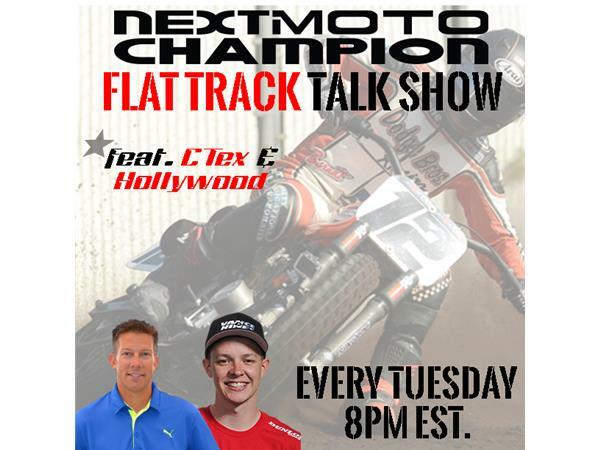 Hosted by AMA Grand National Rider #65/Next Moto Champion Associate Editor Cory "CTex" Texter & Former AMA Grand National Rider #43/AMA Pro Announcer Scottie "Hollywood" Deubler".